We here at XBLA Fans love ourselves a good platformer. There’s dozens of them out there, and we’ve played them all and loved them… well most of them. Games like Limbo and Braid often stand out as those sort of out-there platformers with a lot of quirk to them. Looks like we’ll be able to add Pid to the list of interesting, strange and unique platformers soon to grace the digital download marketplace. 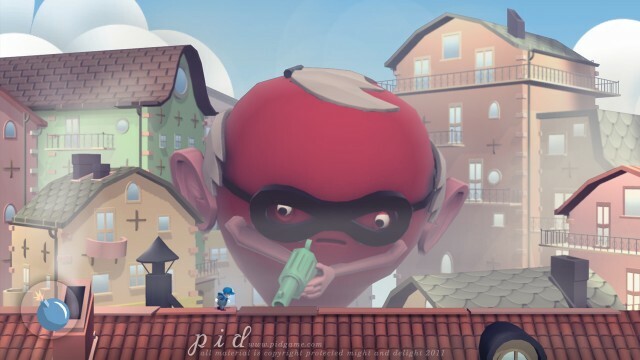 However, as Pid does leave one filled with wonder and intrigue, we took it upon ourselves to seek out Pid‘s developers, Might and Delight to acquire further elucidation on the cosmic entity that is Pid.